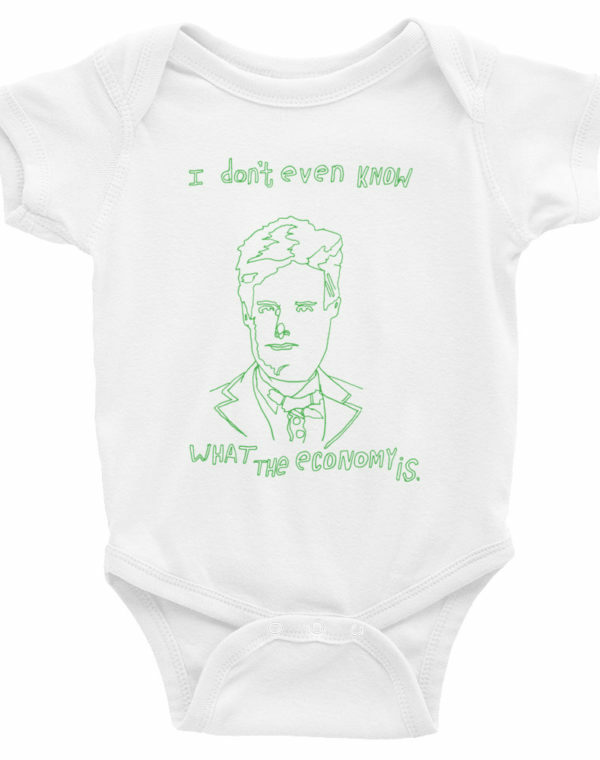 We think it’s safe to say that your baby doesn’t know anything about the economy. 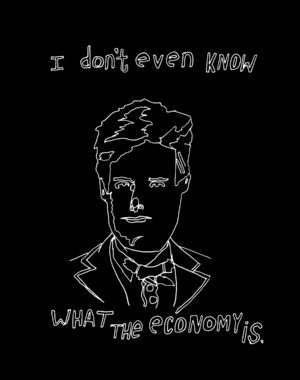 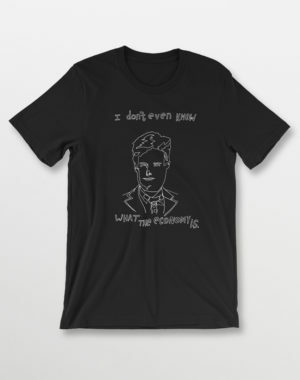 Unless, of course, he or she is around a family of economists and relatively informed human beings. 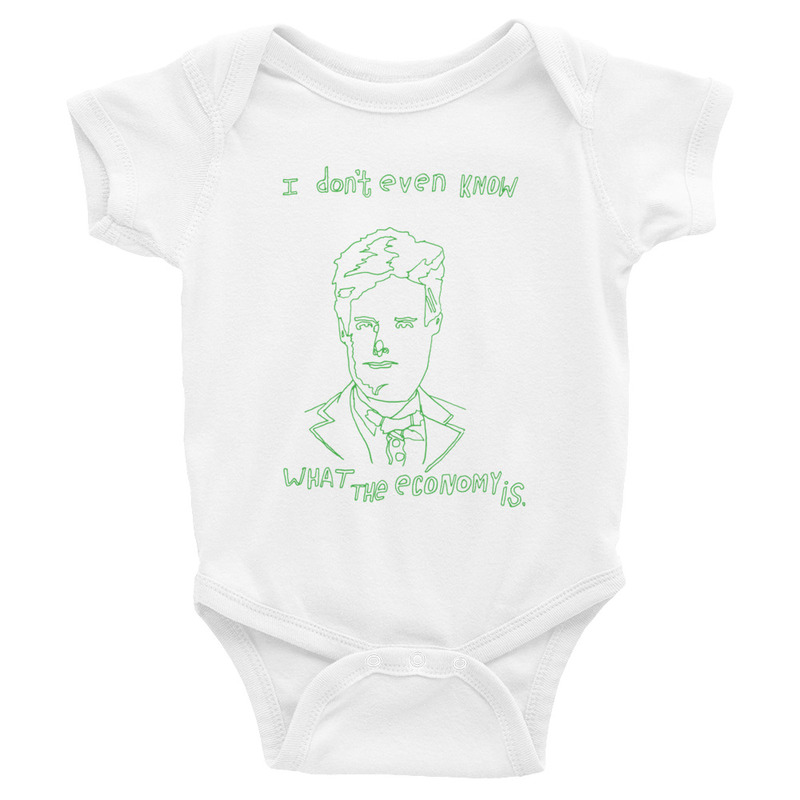 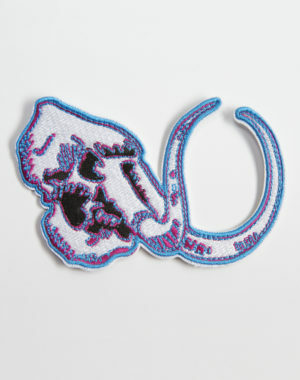 But even then, your baby can have its very own inside joke.